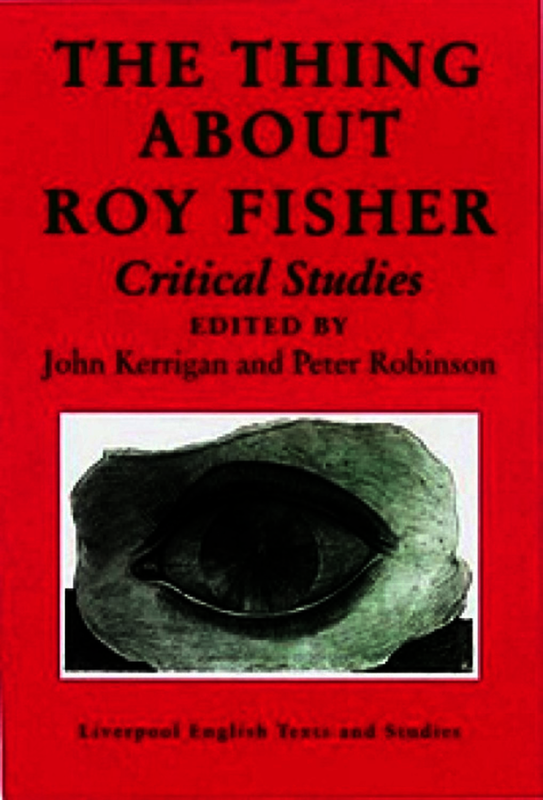 The Thing about Roy Fisher is the first critical book to be dedicated to the work of this outstanding poet, who has won many admirers for his explorations of the modem city, his experiments with perception and sensory experience, his jazz-inspired prose, and his political and cultural comedies. The collection brings together a distinguished group of contributors: poets and critics, from several generations, active on both sides of the Atlantic. In a dozen newly commissioned essays they discuss the entire range of Roy Fisher’s work, from its fraught beginnings in the 1950s through such major texts of the 1960s and 1970s as City, The Ship’s Orchestra and ‘Wonders of Obligation’, to A Furnace, his 1980s masterpiece, and beyond. The essays are closely engaged with the fabric of Fisher’s verse, but they also bring into view a fascinating array of connections between contemporary poetry and philosophy, psychology; the visual arts and jazz. The Thing about Roy Fisher ends with a full and up-to-date bibliography; an essential starting point for further study of this versatile and complex writer, whose centrality and importance within modern English and European poetry is now more than ever apparent. Kerrigan and Robinson’s collection provides a helpful introduction to Roy Fisher’s work, and will be necessary reading for anyone with a live interest in modern poetry. If you haven’t been introduced before, meet Roy Fisher; a major figure of twentieth century literature-inventive, exciting and unpredictable. Roy Fisher’s work is something altogether rare in contemporary British poetry.